Japan & Blockchain are a match made in tech heaven. This article will explain why. Yes, Japan and blockchain are indeed a match made in tech heaven. It makes sense. In 2017, blockchain and cryptocurrencies inevitably dominated the global discussion, and Japan is one country that has shown a particular enthusiasm for this new paradigm. Japan is commonly known to be a nation that is very open to new technologies, no matter how far-fetched or futuristic, complicated and strange they may seem. 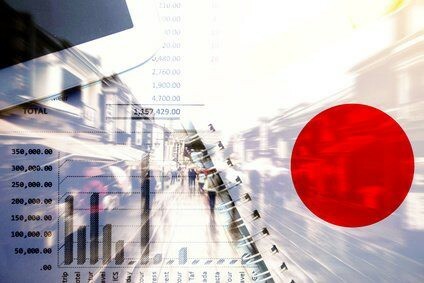 With all the positive news this year from Japan — from developing clear and fair laws to regulate virtual currency exchanges, to legally clarifying that bitcoin is now considered an asset and a payment method, it’s only appropriate to acknowledge the country’s deep history with blockchain/cryptocurrency. We can clearly see both the tech-savvy population and the government engaging in and encouraging blockchain technology in Japan, again putting the country at the forefront of international technological development. 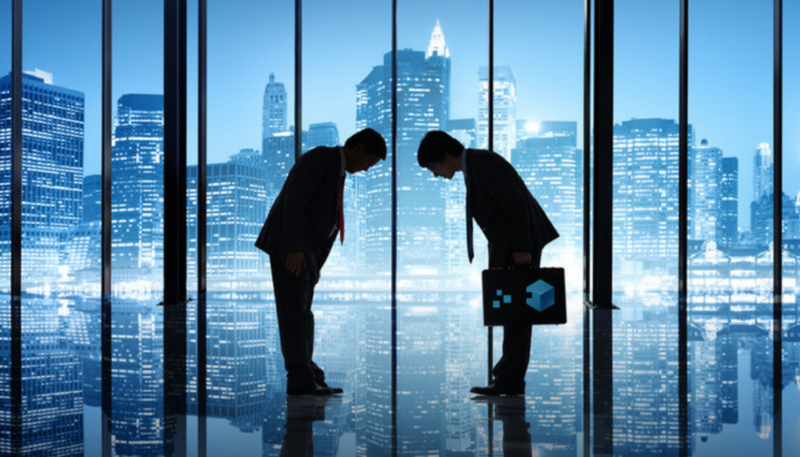 There have been a convincing amount of Japanese businesses and investment firms that have opted to test blockchain technology as a way to streamline and upgrade their operations. A case from earlier this year outlines how Japan’s biggest energy giant (TEPCO) invested in an Ethereum Blockchain startup. Read about it in our Medium post here! 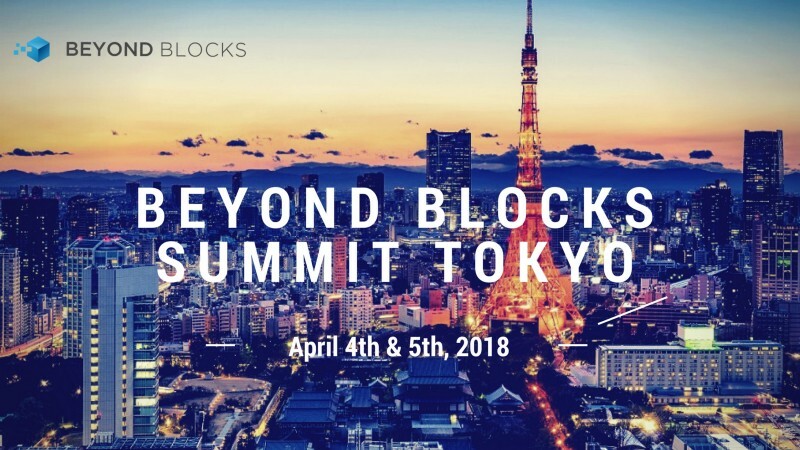 Come see and hear exactly why Japan itself is the “New Heart” of Bitcoin and Blockchain. You really need to be there for the full experience.